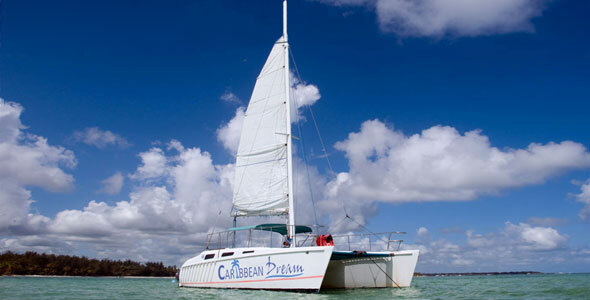 Caribbean Dream offers all-inclusive Catamaran Charters aboard the following luxury catamarans which are available for charter within Punta Cana. 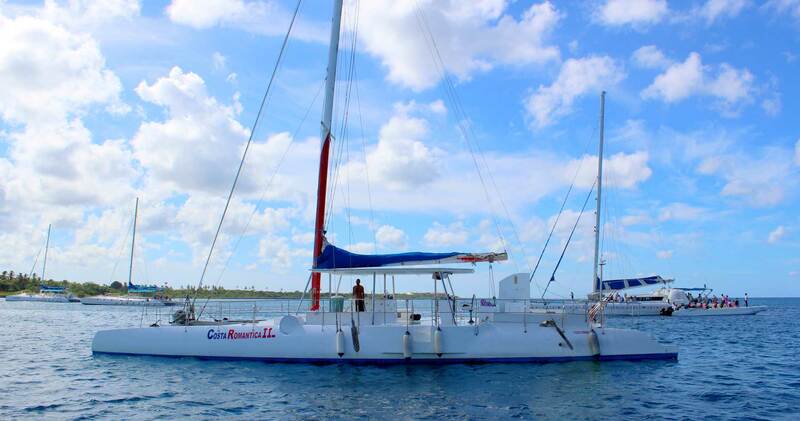 Sailing aboard a cruising catamaran is a little bit of heaven. We help you plan your vacation, just the way you want it. Each yacht is crewed with a full time professional captain who will be on hand throughout your entire cruise. 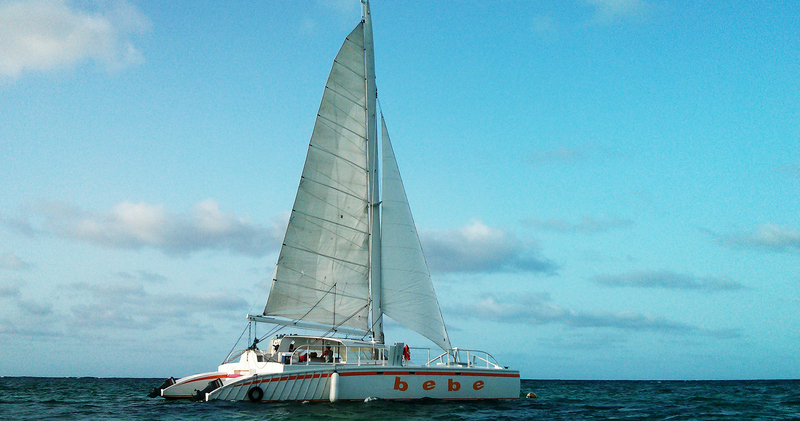 Your special vacation requires a wonderful crew and the right catamaran sailing yacht. We spend a great deal of time and effort visiting and sailing with crews to ensure that we match you correctly with both crew and yacht. We're happy to share what makes each one special. Please contact us with any questions regarding these yachts, including current availability and rates for your group's Catamaran charter with Caribbean Dream! 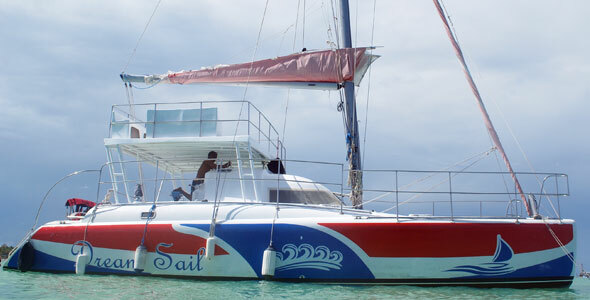 Enjoy your own private catamaran to the infamous Saona Island. Spend a day out on the Caribbean Sea with open bar, Latin sounds, a private lunch and enjoy the impossible beauty that is the Dominican Republic's National Park of the East.